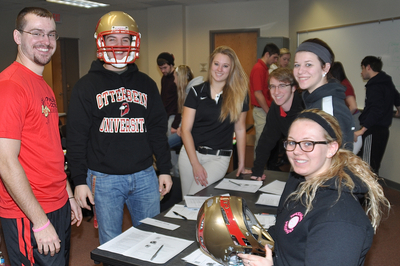 Athletic Training students in a lab. Annette, "Athletic Training 27" (2014). All Health and Sport Sciences Images. 303.